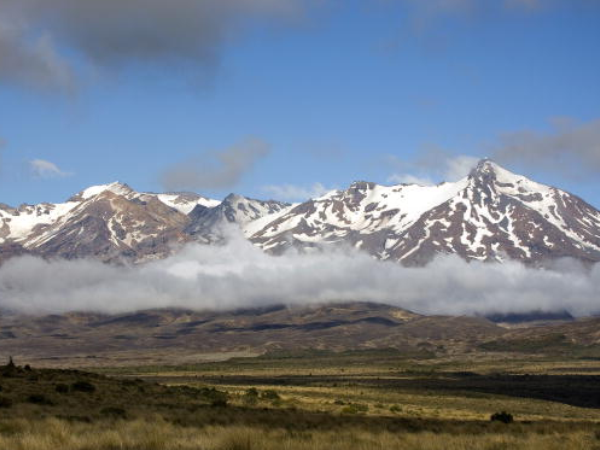 A Malaysian woman survived overnight under freezing conditions in a New Zealand mountain before rescuers found her, the Malaysian Foreign Ministry said Wednesday. Saida Nadia Rosli (19) a student at Waikato University in New Zealand, suffered a sprained ankle but was in good health when rescuers found her Sunday morning in Mount Tongariro. Saida, who was only wearing a T-shirt and yoga pants, hiked on the mountain along with five of her friends the day before. "During a group break, she decided to hike alone in order to reach the peak earlier," the ministry said. "Seeing that there was no one in the area, she then turned back but her foot got stuck in the snow and she slid 50 metres down the side of the mountain." Saida was able to call local authorities Saturday afternoon, but it was only on Sunday when rescuers found her.